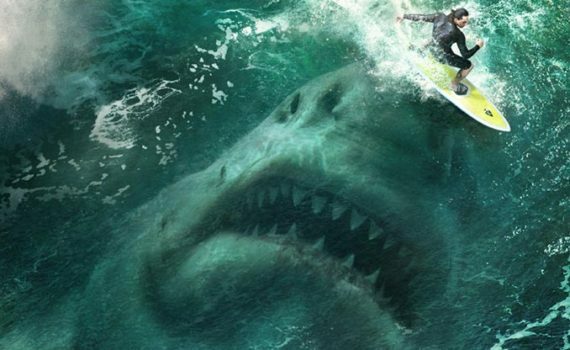 I’m totally on board for a giant shark movie that isn’t a SyFy original, but this might be pushing it. The title is terrible, Jason Statham ruins any credibility, and the whole thing looks like a big joke. Still, I do want to see people get eaten up, I did sit through multiple Sharknado movies, maybe this won’t be so bad. If it was on my TV, I wouldn’t not watch it.